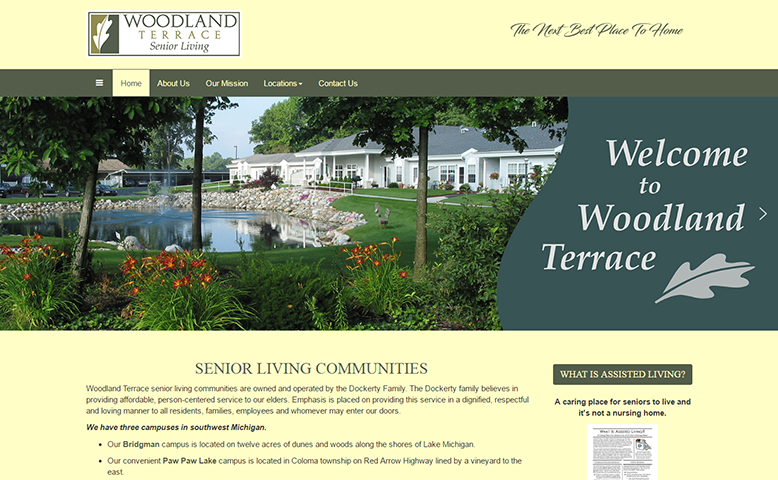 This customer needed a new website to provide a better experience for their customers. It needed to interact with other systems such as MLS and IDX. And, finally, it needed a custom component to handle the rental portion of their business. We helped put a fresh face on this trusted local business. 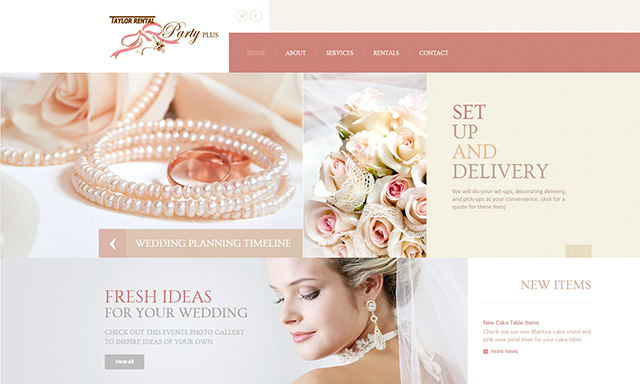 Since Taylor Rental offers so many great services, they wanted a site that caters specifically to weddings. 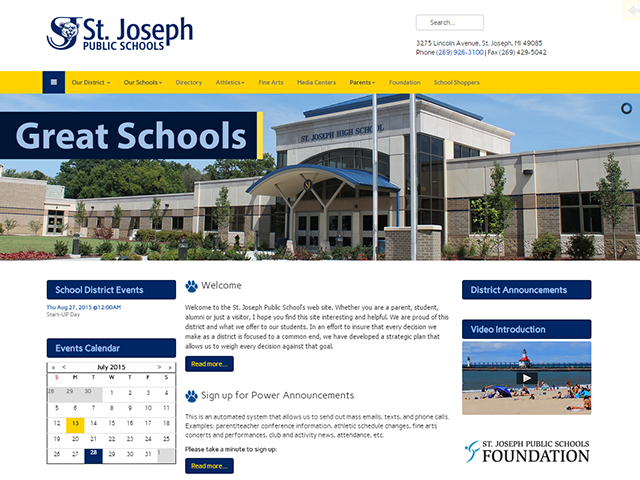 We rebuilt the St. Joseph Public School District multi-faceted website from the ground up. 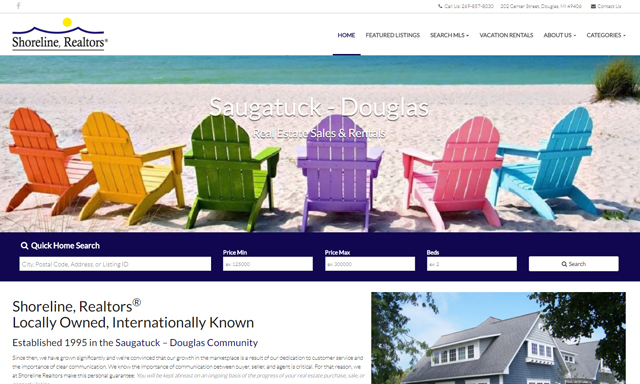 Our goal was to make the site easier to navigate and easier to maintain.